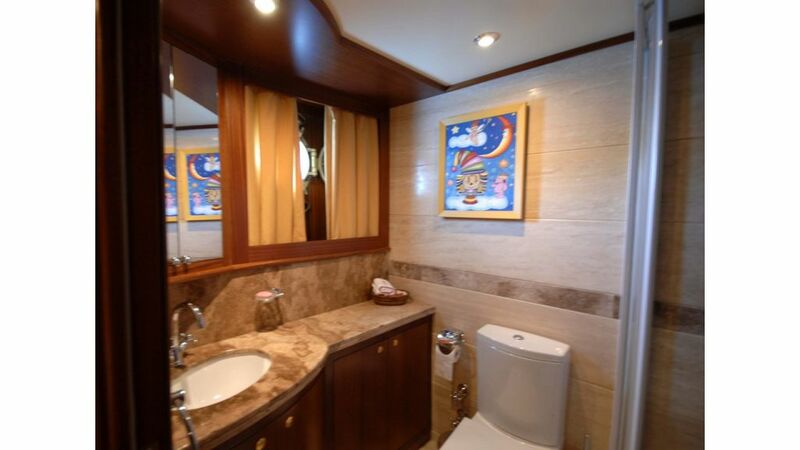 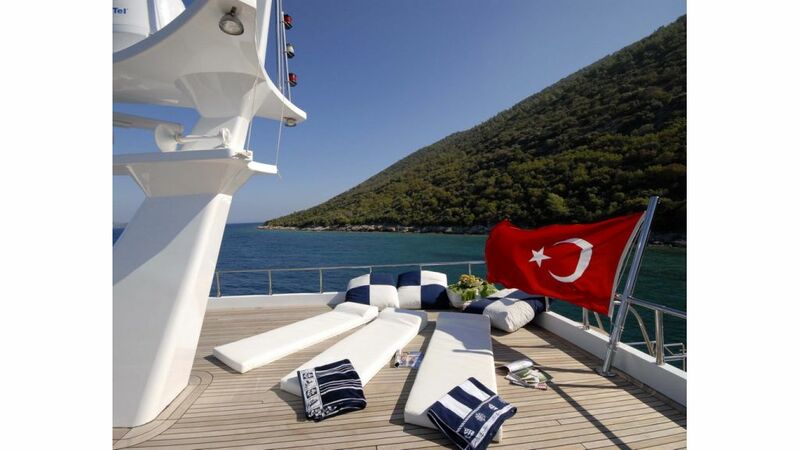 ROYAL ENTERPRISE , was built in Bodrum boatyard with the highest yachting standards to offer utmost luxury and unparalled comfort with fast and reliable sea passage. 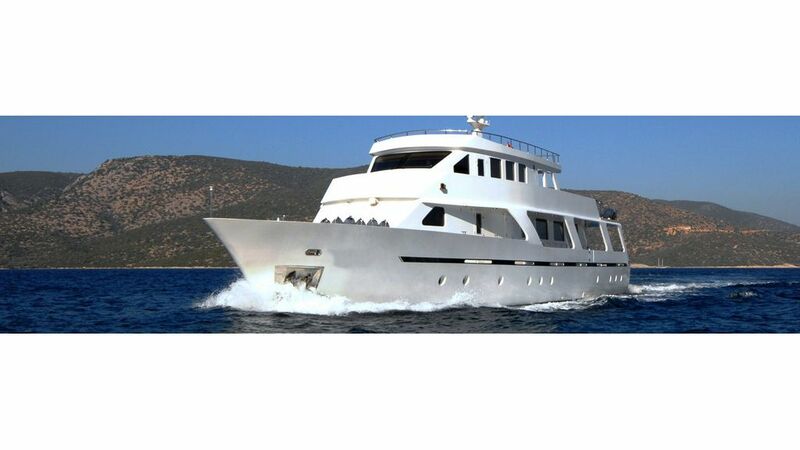 she is ex Amazon A. which is well remembered by our satisfied guests from the last years luxury yacht charter. 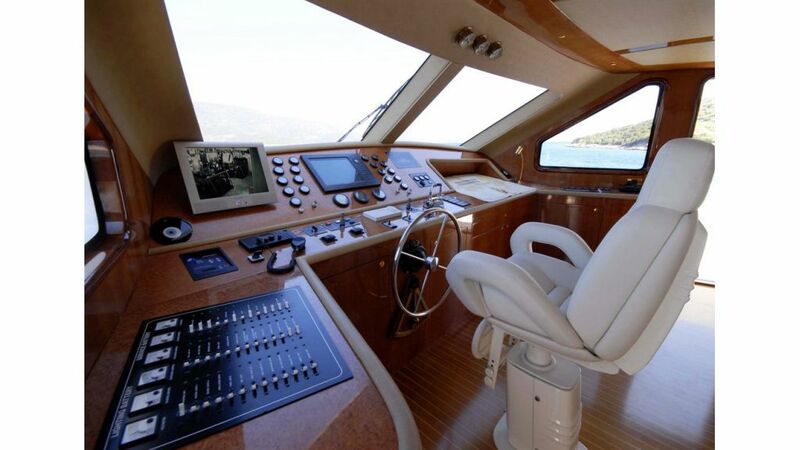 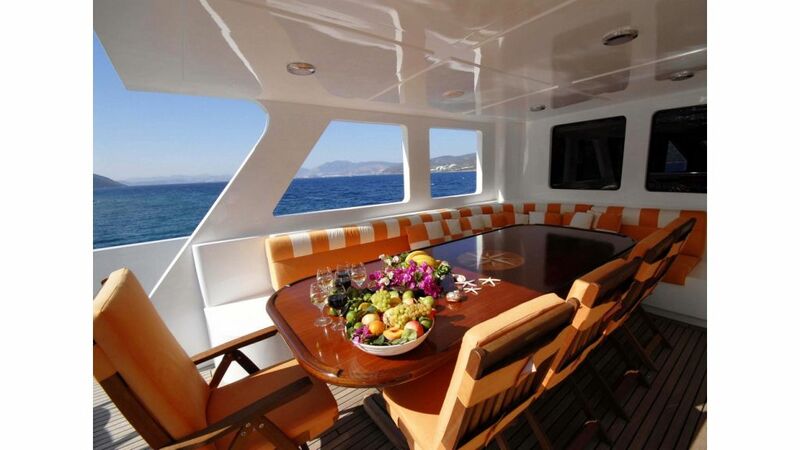 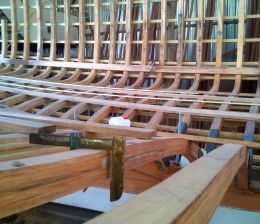 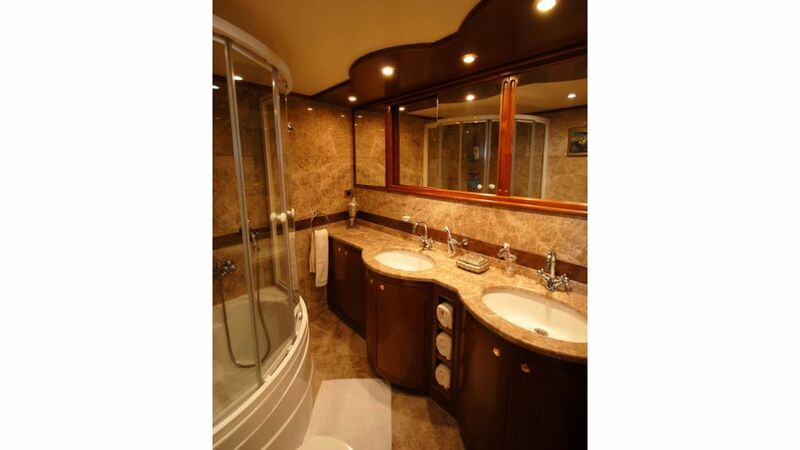 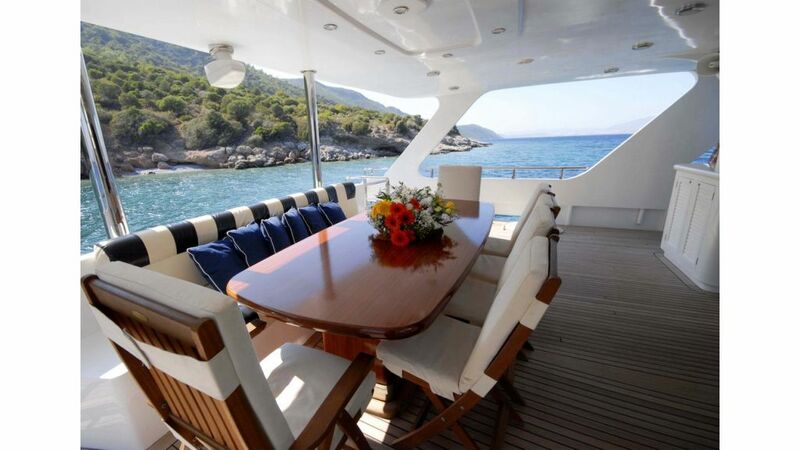 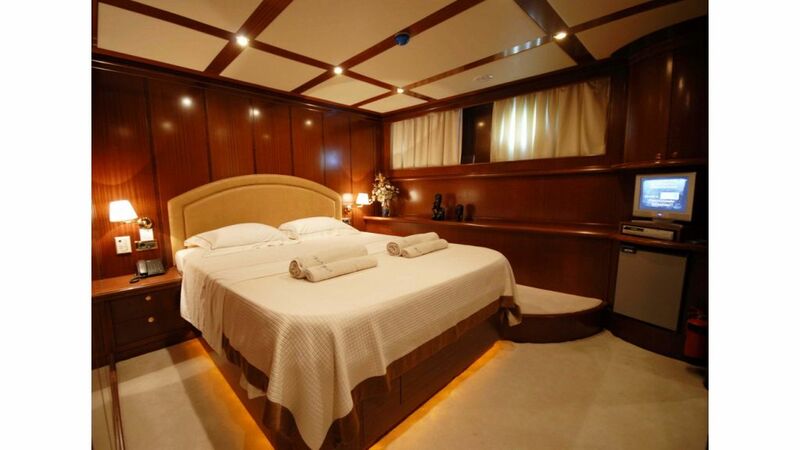 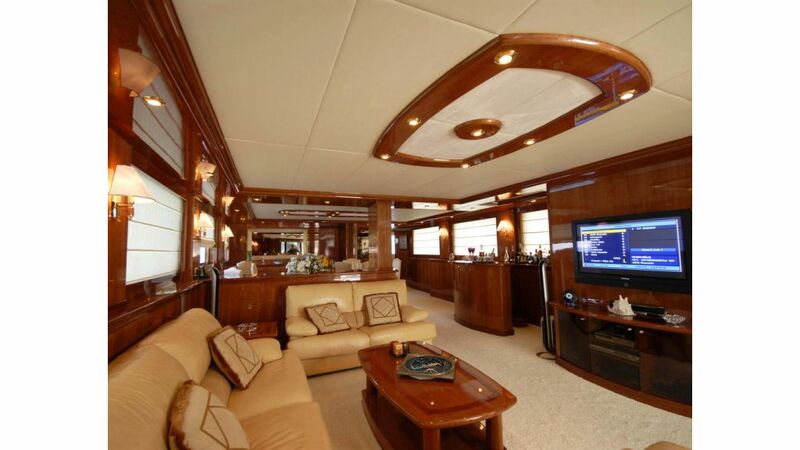 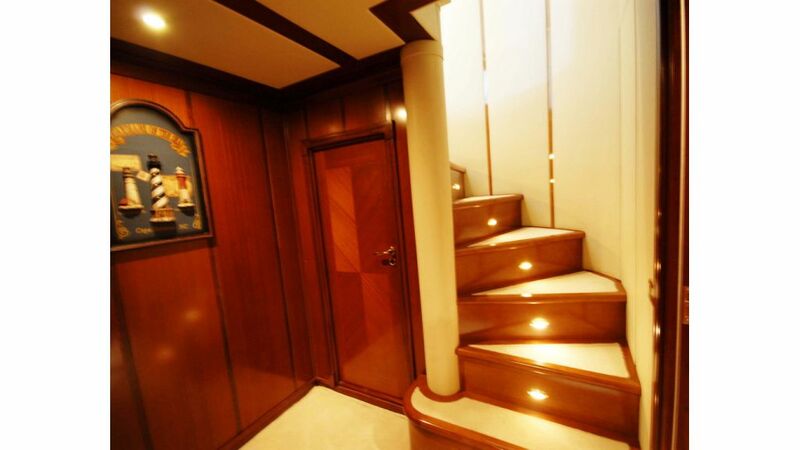 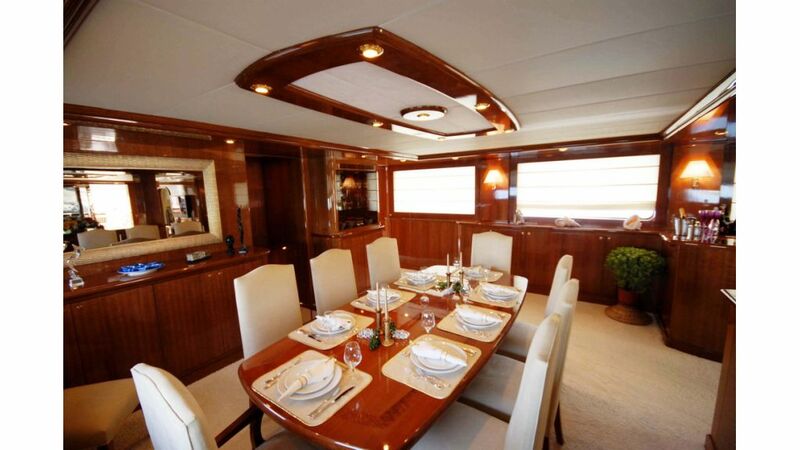 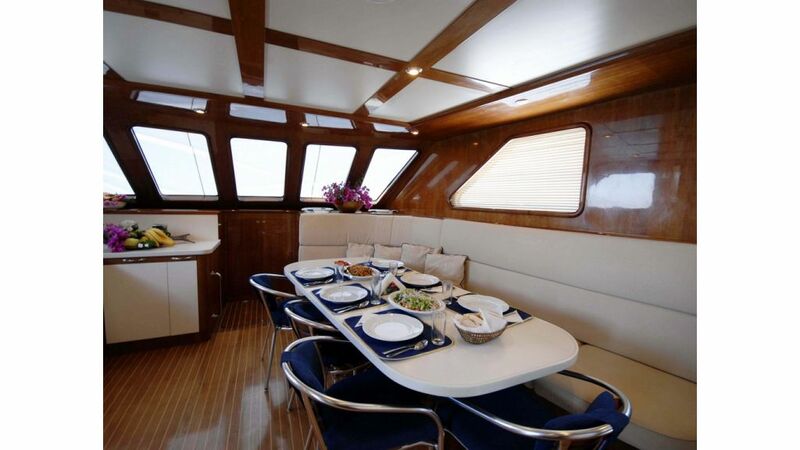 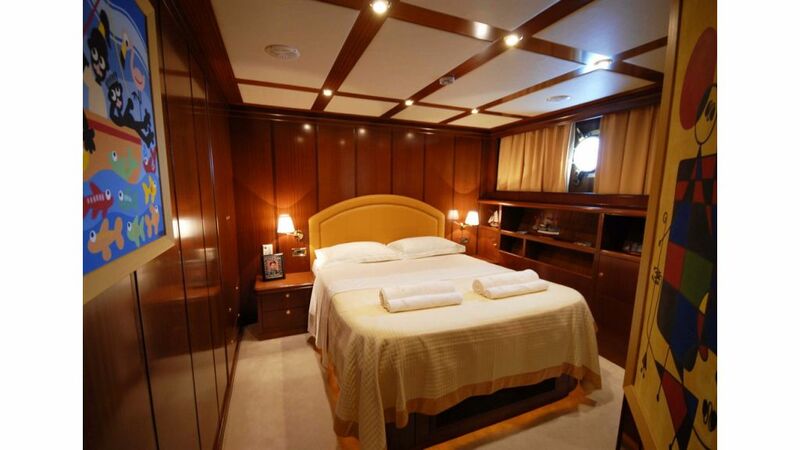 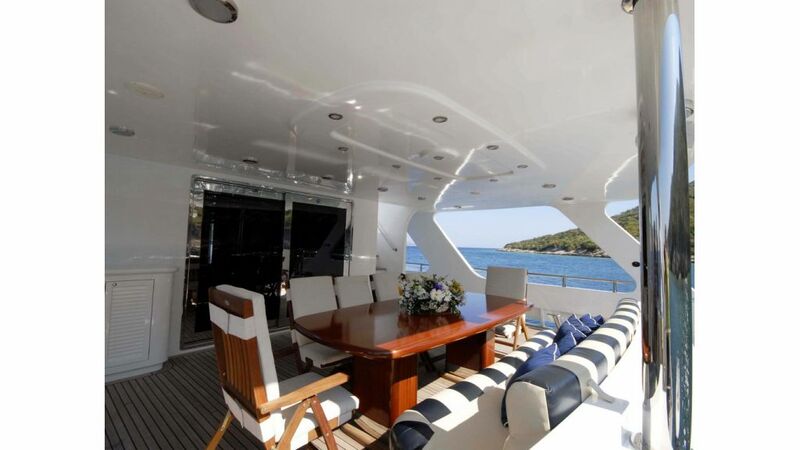 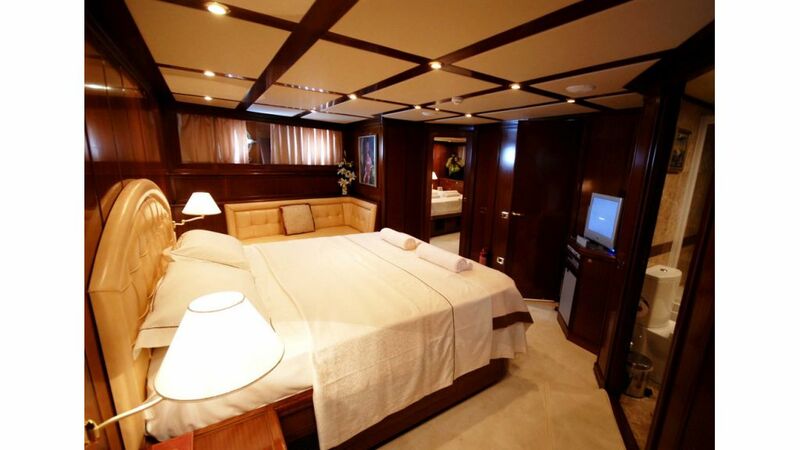 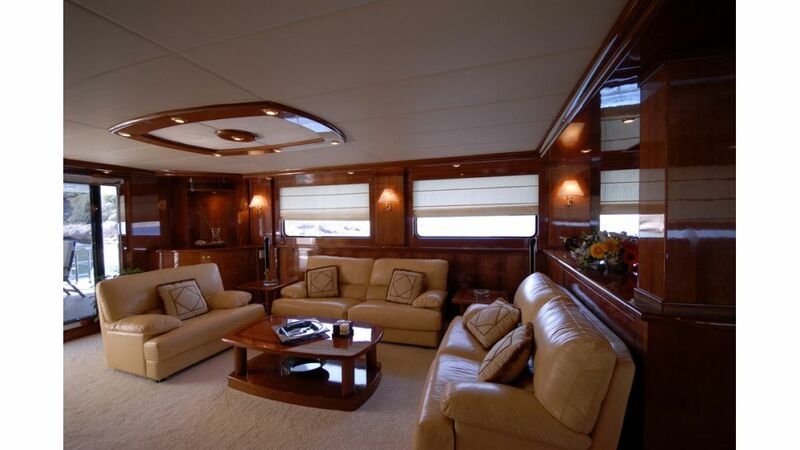 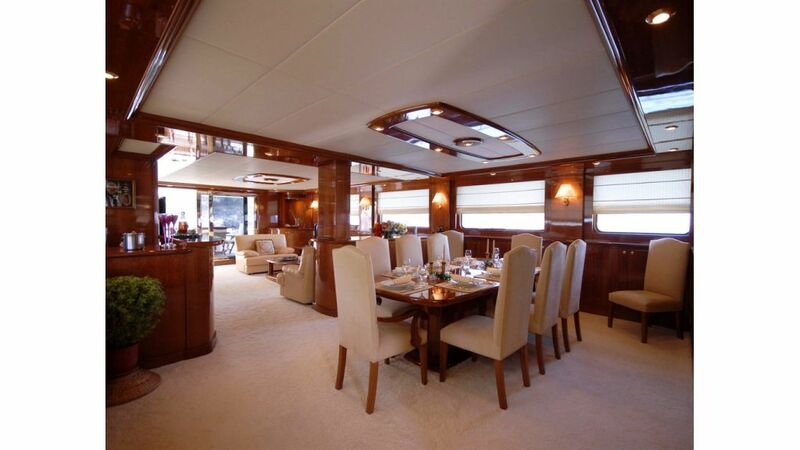 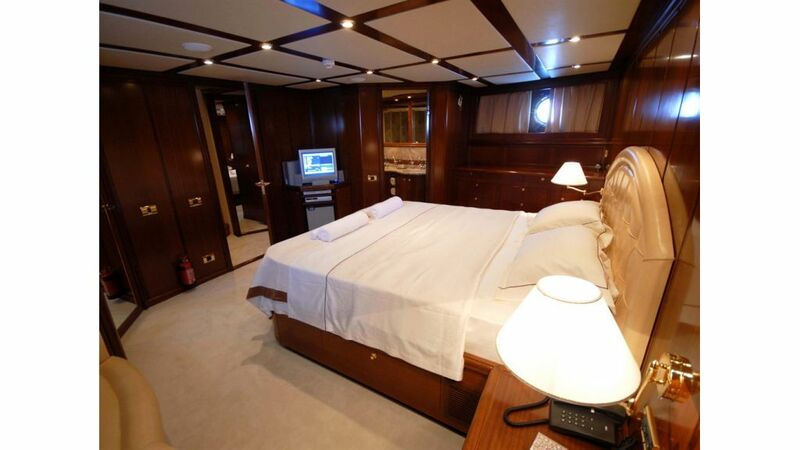 we as Akasia yachting offer her luxury services and 5 star comfort to our valued customers. 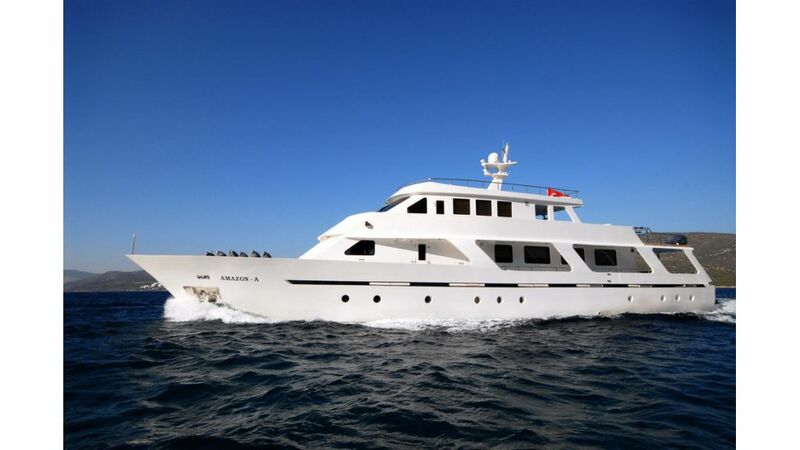 she is the owners secret toy and she can be chartered only when he is abroad and when she is available, please ask for Royal Enterprise in advance since she is one of the most wanted motoryachts in Bodrum.